For many consumers, everyday life seems too busy and non-stop to even think about going to the gym or exercising. But a new study finds that those who take only a few hours every week – even just on the weekends – can enjoy huge health benefits. Researchers from the University of Sydney analyzed survey data for over 63,000 people and found that all-cause mortality was 30% lower for active adults when compared to inactive adults. 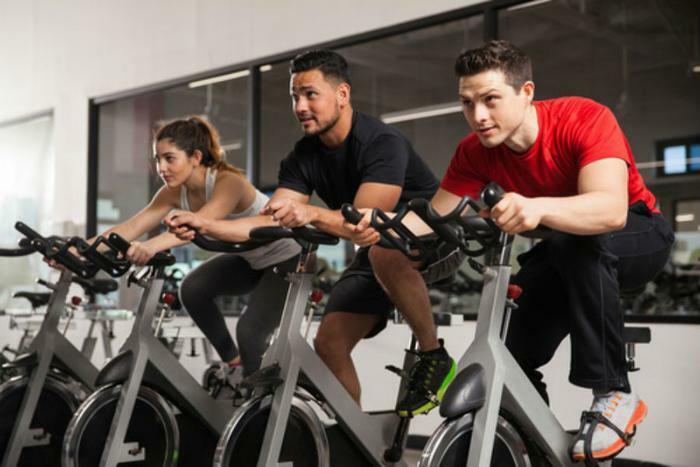 Further, they say that consumers who only take time on the weekend to exercise, dubbed “weekend warriors,” had an equivalent reduction in risk of cancer, cardiovascular disease, and obesity. "It is very encouraging news that being physically active on just one or two occasions per week is associated with a lower risk of death, even among people who do some activity but don't quite meet recommended exercise levels," said senior author Emmanuel Stamatakis. World Health Organization (WHO) guidelines suggest that adults participate in 150 minutes of moderate-intensity exercise or 75 minutes of vigorous-intensity exercise every week; however, the researchers found that participants didn’t always have to reach those goals in order to reduce health risks. However, they say that consumers should always exceed physical activity recommendations if they can. Doing so, they say, is the best way to protect ourselves from a multitude of diseases and health conditions.